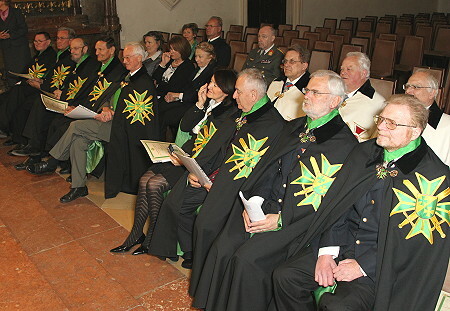 It was clear to all participants that Wednesday mid-morning was all but an “ideal“ date for an investiture. 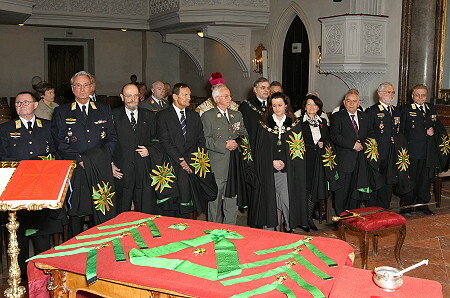 But this date was selected in particular as this investiture was planned to be an especially private and intimate event, celebrated in a small setting. 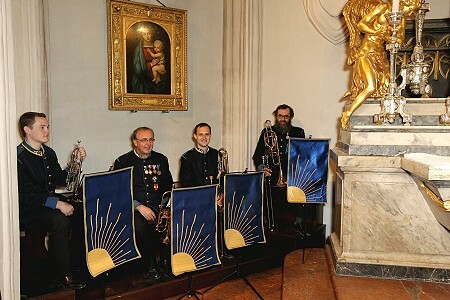 It then was indeed a very special and impressive kind of celebration, intended and organised especially for the postulants. 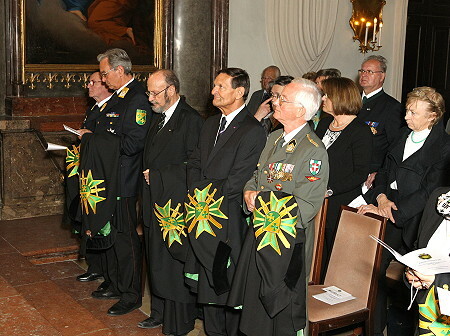 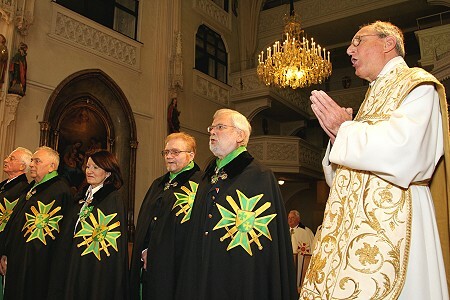 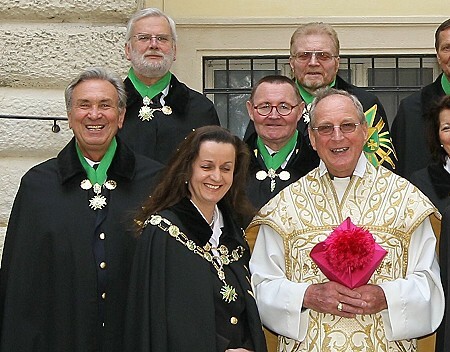 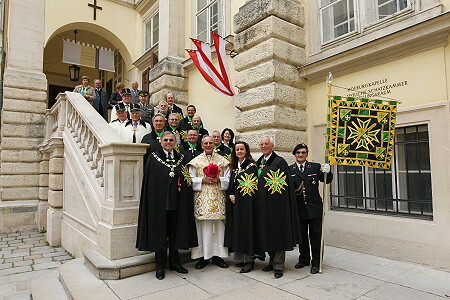 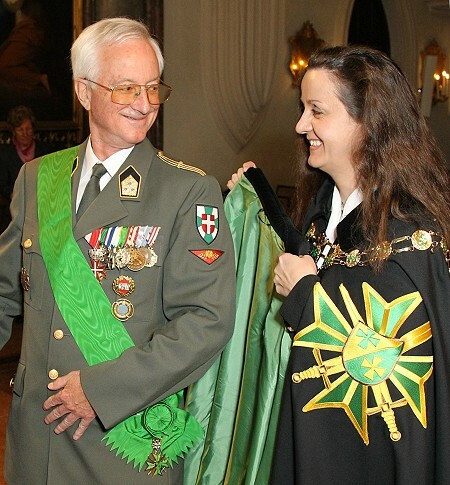 Because of this special privacy it was a very special moment and experience for the new Knights of Honour of the Grand Priory of Austria of the Order, who are also part of the Union Corps San Lazare International. 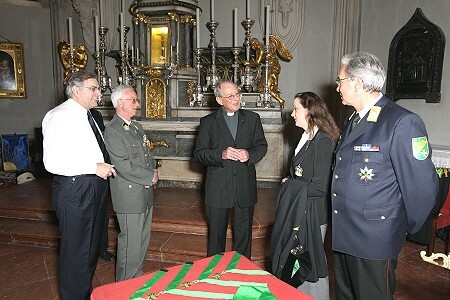 A special note of thanks must go to the Military General Vicar (retd. 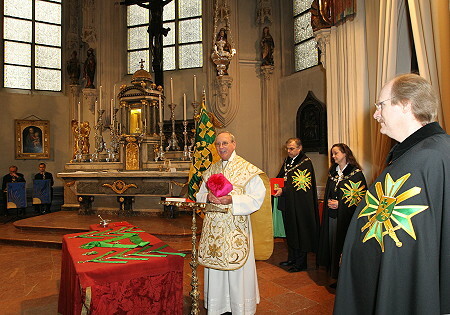 ), Prelate Dr. Rudolf Schütz, who accompanied the Austrian Lazarites throughout the ceremony, celebrating with them the Holy Services.